Metso and Dale Power Solutions of Scarborough, North Yorkshire, UK, have signed an agreement for the companies to work together on servicing Gas Turbines Power Generator Packages. With a potential reduction of up to 30% in maintenance and service costs, along with tens of thousands of euros in savings by reducing equipment downtime, Metso and Dale Power can provide substantial benefits with their combined solution. The agreement is in line with Metso's strategy to strengthen its power automation business around the world by seeking strong local partners and growing with them. Successful examples of this strategy can already be found in China, India and Russia. Metso and Dale Power Solutions now work together to provide unrivaled independent capabilities for Power Generation Packages, including upgrades, re-packaging, servicing, and long-term maintenance, which are available to turbine customers and owners worldwide. "We have achieved this by combining Metso's most up-to-date open architecture DCS platform and controls expertise with Dale Power's experience in turbine package design manufacturing, maintenance and servicing," says Neil Buckland, Sales Director, EPS, Automation, Metso. "References have proven this capability. Turbines packages that we have serviced and maintained over their lifetime are achieving well above the industry standard utilization rates for over 150,000 operating hours." 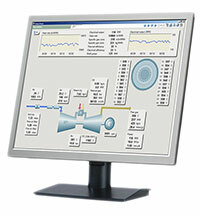 The combined solution provides turbine operators with a large number of advantages. Thanks to the open DCS platform, there are no black boxes; the control, protection and machine data are in one system. Other benefits include high availability, easy and cost-effective maintenance, seamless integration of the turbine, compressor, generator and/or boiler controls, as well as online remote support. Communication with a third-party system is easy. Thanks to the long lifetime and support, there are no obsolescence issues. 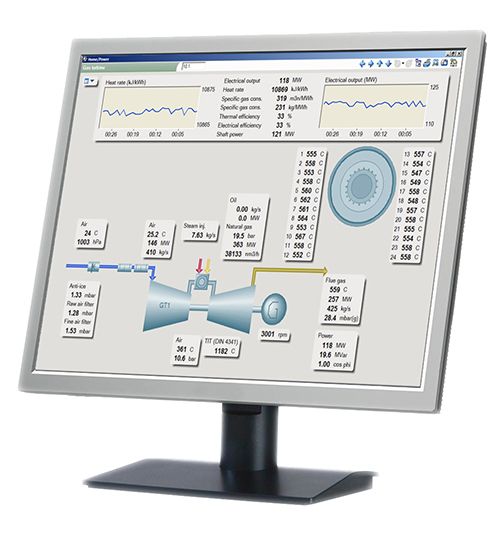 For fast troubleshooting after turbine trips, the 1-ms clear and easy-to-read sequence and event diagnostics reduce troubleshooting time by up to 1 hour. The combined solution also provides lower-cost maintenance and decreases spare part pricing; usually 20% lower for turbine parts and 30% lower for non-turbine parts. Together, the companies provide new open architecture DCS-based turbine control systems and upgrades as well as in-depth, on-site equipment inspection and diagnosis services. Fuel system upgrades, including dual fuel and fuel conversion, are also available as well as acoustic packaging, air filtration and remote coolers. "We also provide 24/7 strategically located field service capability and expert help and support with remote monitoring and trending when required," Buckland adds. "There is also an extensive spare part holding facility. And we provide customers with comprehensive and flexible maintenance options, including long-term service agreements and a 'zero hours' refurbished gas turbine generator package." Caption: Metso DNA controls the gas turbine outlet temperature and fuel consumption and calculates the heat rate, boosting turbine efficiency.